During 2018, we raised and donated money to many charities. Thanks to you and your children’s kindness and generosity, we have been able to donate hundreds of pounds to people less fortunate than ourselves. Some of the charities we have donated to in 2018 include; Poppy Appeal – as you are aware, we sell poppies in school on behalf of the Royal British Legion. The Poppy Appeal is the Royal British Legion’s biggest fundraising campaign held every year in November, which is the period of Remembrance. Every year, we join in to mark the end of WW1, and to remember and say ‘thank you’ to all who served, sacrificed lives and changed the world into what we know today. This year we raised a total of £61.39 towards the Poppy Appeal. 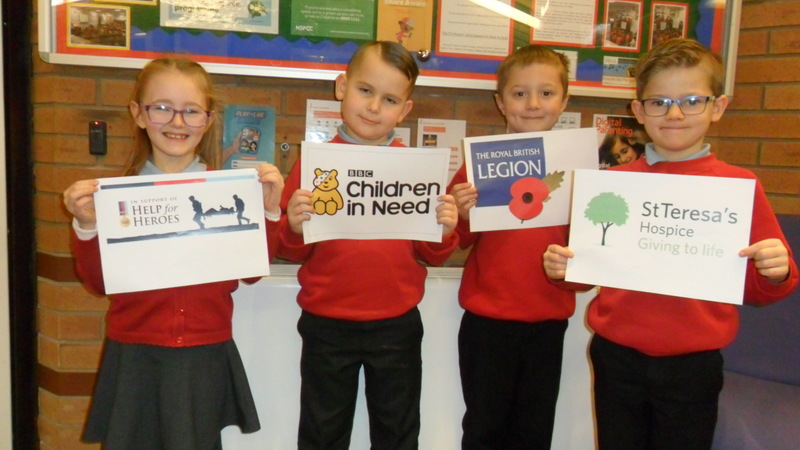 Children in Need – each year we help to raise money to donate to various charities through Children in Need. In 2018, we held a ‘wear something spotty’ day in school, and children donated £1. Some children wore spotty clothes, sprayed their hair spotty or painted spots on their faces. It is always a fun day, whilst still remembering those children who have less privileged lives. Children in Need is run by the BBC, and it is their UK corporate charity. 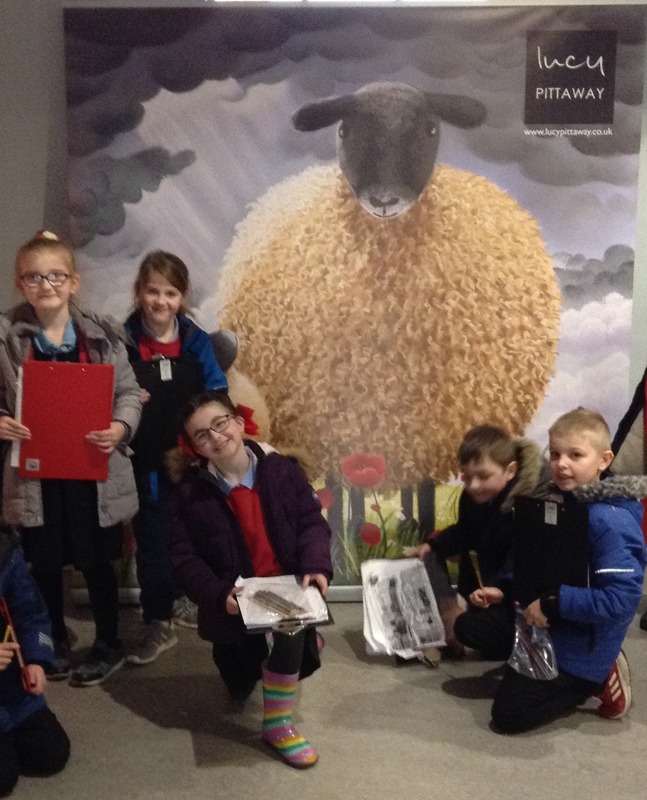 Thanks to your support in donating to the events we hold in school, they are able to make a massive difference to the lives of children right across the United Kingdom. Their vision is to ensure that EVERY child in the UK has a childhood which is safe, happy and secure. 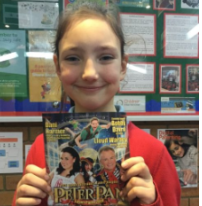 Help for Heroes/Hero Kids – Our most recent fundraiser of 2018 was our Christmas raffle which raised over £170. This is being donated to Hero Kids/Help for Heroes. Hero Kids is designed to encourage charitable giving, teamwork and sharing values among children, whilst giving them an understanding of how the Help for Heroes charity helps those who have sustained injuries and illnesses while serving in the British Armed Forces. Help for Heroes promotes and protects the health of those serving, or those that have served in the Armed Forces. This also extends to their dependants. Help for Heroes also makes grants to other charities who assist members of the Armed Forces and their families. St Tereas’s Hospice – we have recently made a donation to St Teresa’s. They are a charity who help individuals (and their families/carers) with life-limiting illnesses which no longer respond to curative treatment. 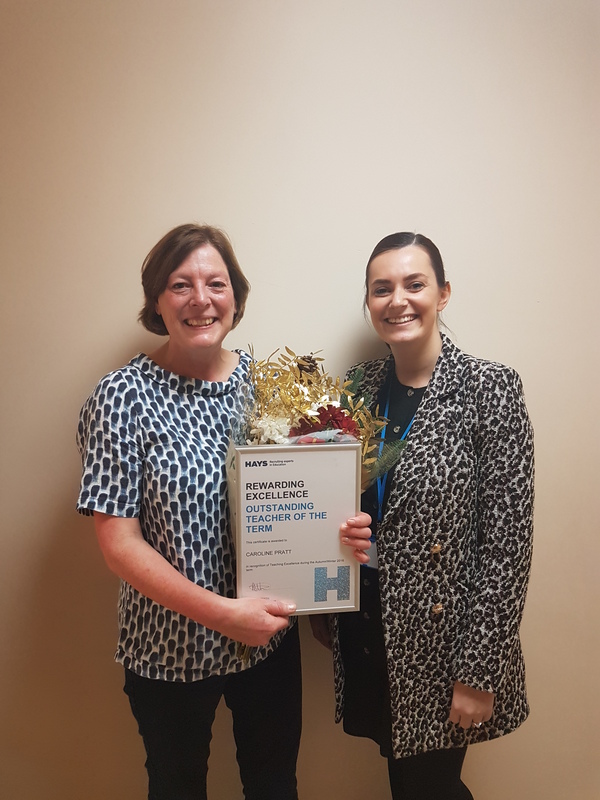 They provide services free of charge which include family support and bereavement counselling, daily hospice and specialist clinics and various therapies including physio and complimentary therapies. 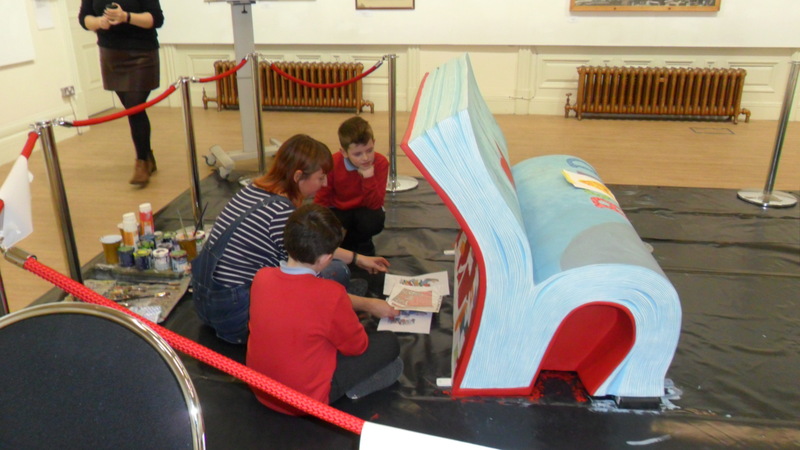 Your support and generosity to our school events means we can donate to help make people’s lives more comfortable. Firthmoor Food Bank – As well as monetary donations in 2018, you overwhelmed us with donations of items for harvest and the food bank at the Community Centre. We collected tins, packets, bottles and boxes of non-perishable food items, as well as toiletries and hygiene products which all members of a family could use. Mrs Harrison from the community centre was delighted when she came to collect the donations. Following a very successful year of events in school raising donations for our various charities, we are looking forward to this year, when we hope to raise even more money to help those in need. 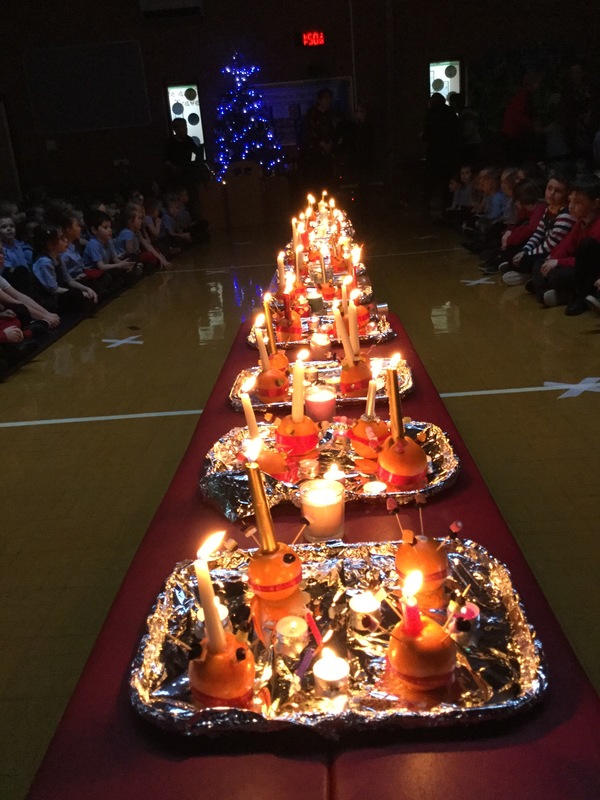 Our annual Christingle Concert was yet again a great success and enjoyed by parents, governors, staff and of course our chorus of fabulous children! Firthmoor School wishes all our parents and children very Merry Christmas and a Happy New Year! 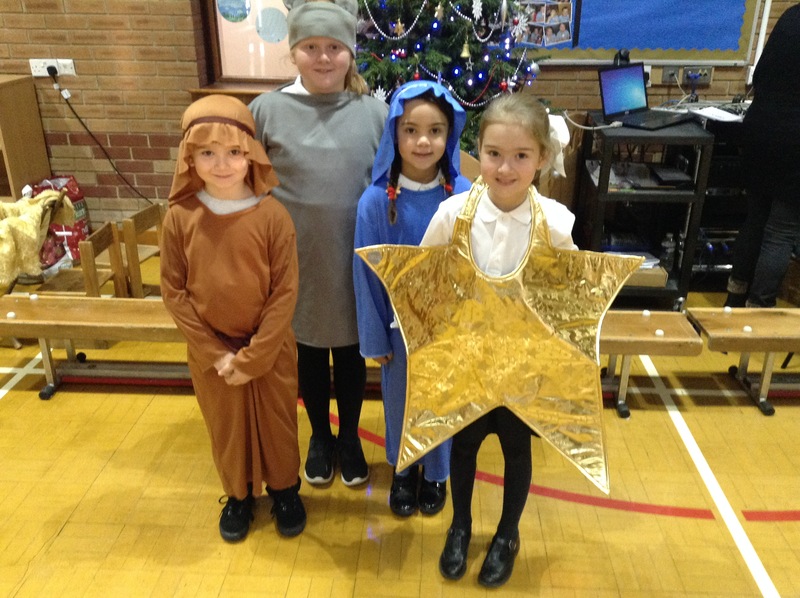 This week, children performed a production of the Inn-spectors to parents and governors. Although the children did not have a lot of time to practice, they did a sterling job and acted and sang brilliantly. The audience was thoroughly entertained. 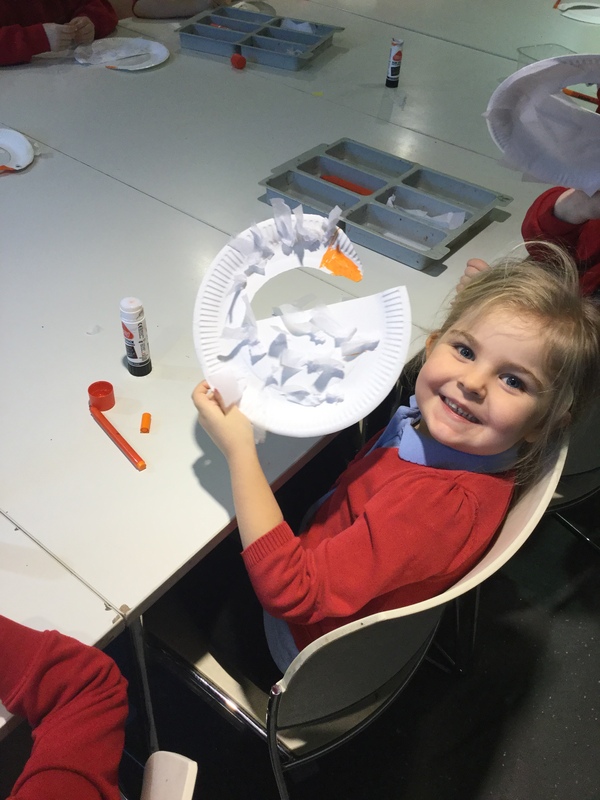 This week, the children have been having their class Christmas parties. They wore their best party clothes and played games, then ate party food. 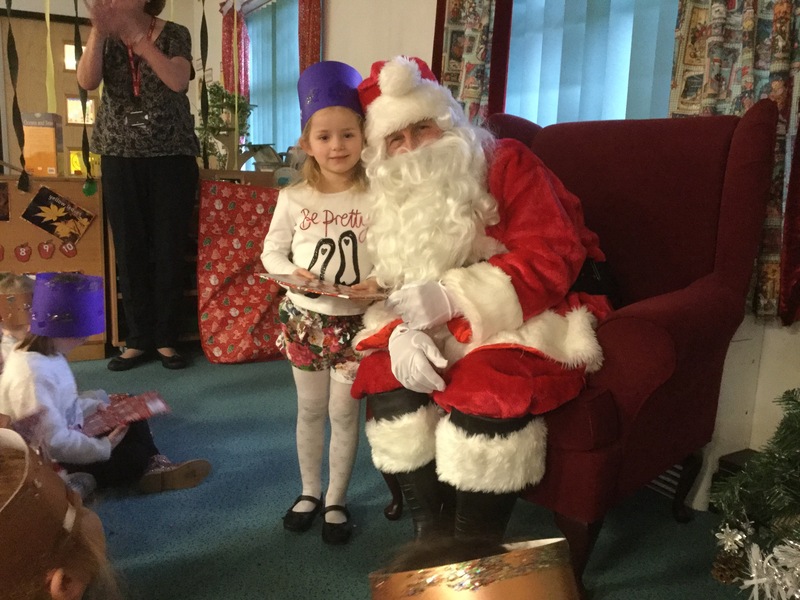 Santa even took time out of his busy schedule in the North Pole to visit the children with a gift each.